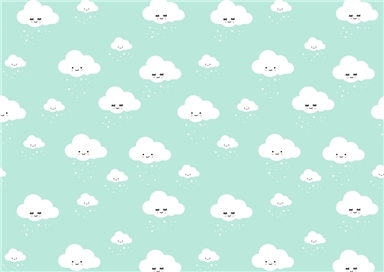 Check out these amazing and adorable design of our lovely designer Eef Lillemor. 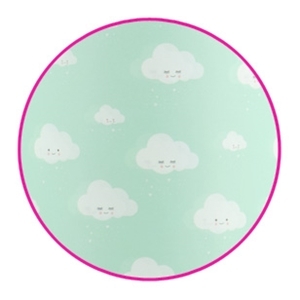 Aren't those little cloud faces super super cute? 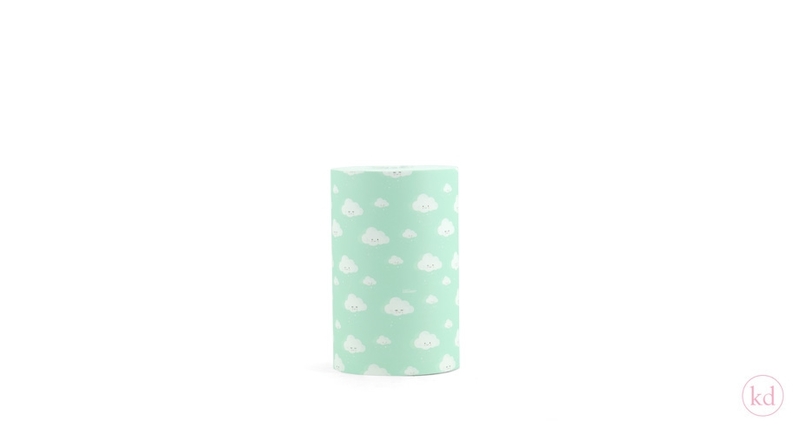 When you wrap your gift with those cute little cloud faces, your gift will steal the show! for real! I mean, look at them! They are heart melting sweet! 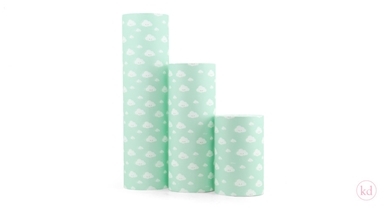 These cuties are available in 3 sizes, 30, 50 and 70 cm with 200 mtr on a roll.